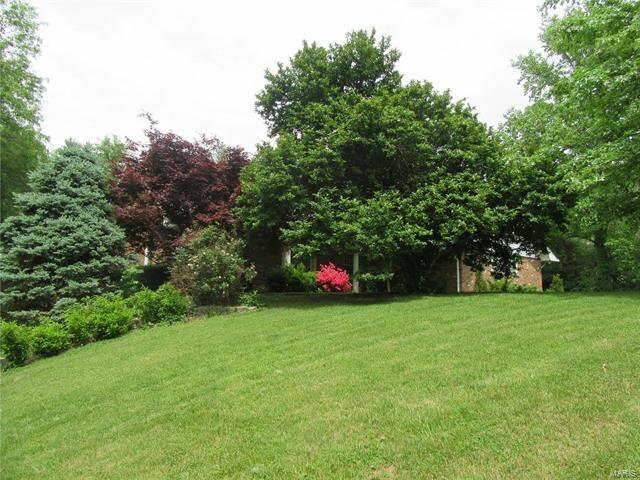 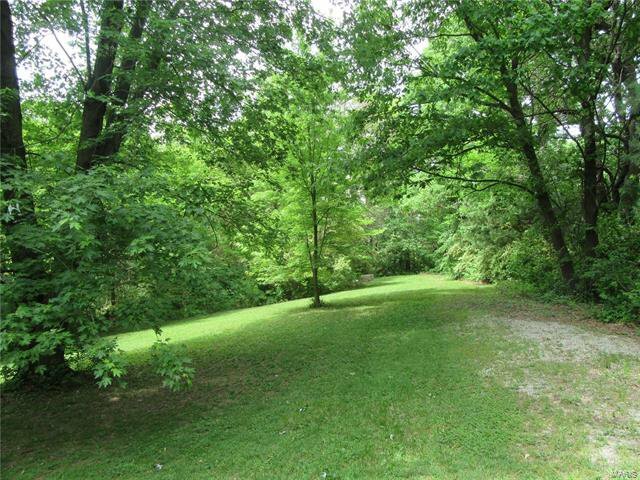 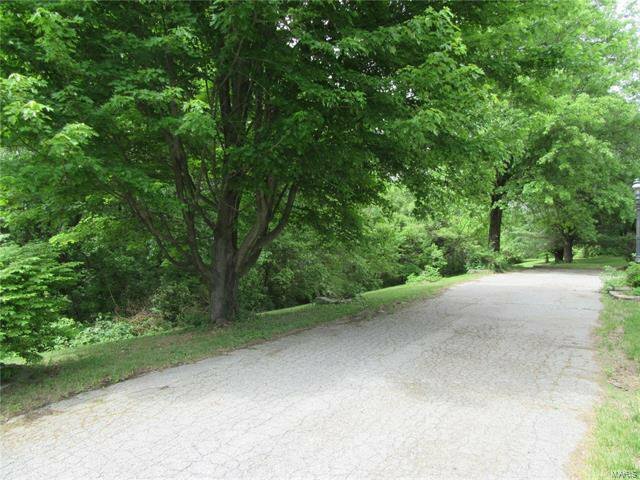 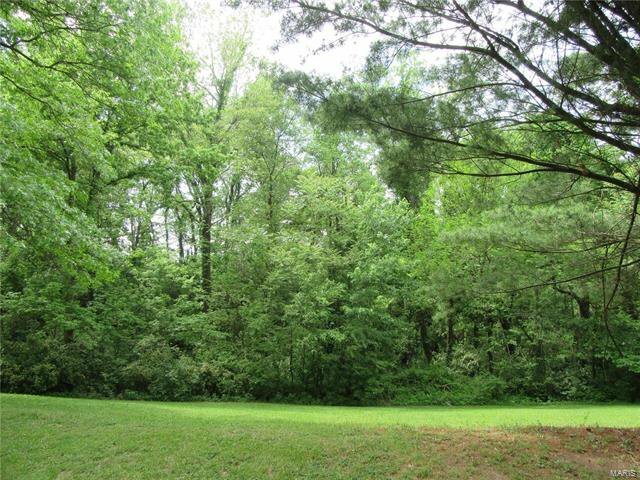 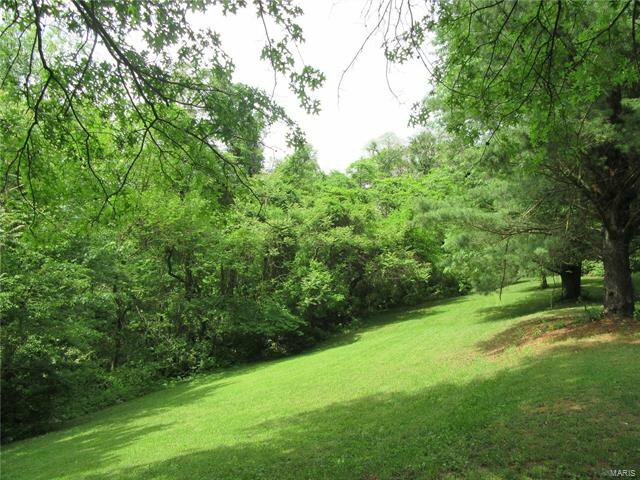 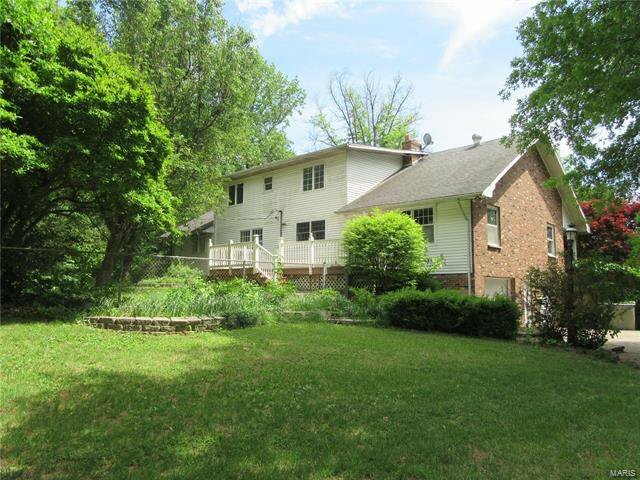 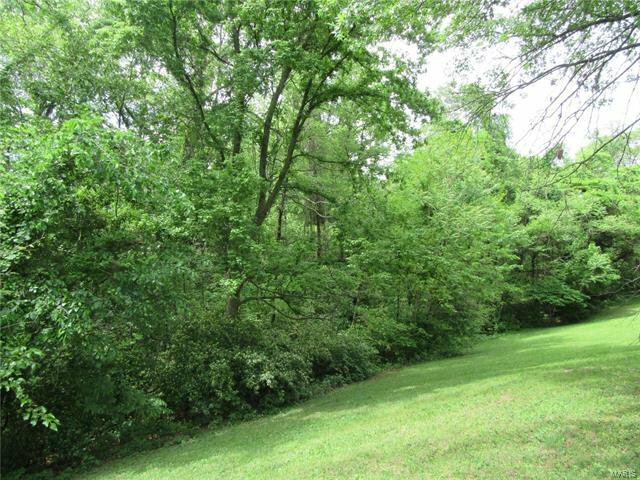 Wooded 4 Acres off of Sullivan Road hosts this Beautiful One-Owner Custom Built 6 Bedroom 3400 SF Home! 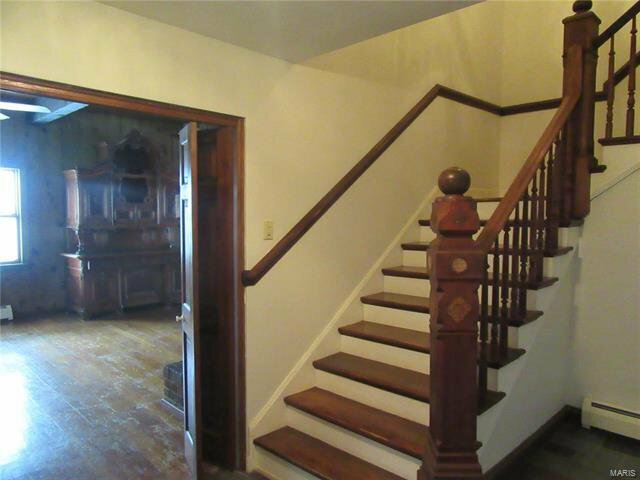 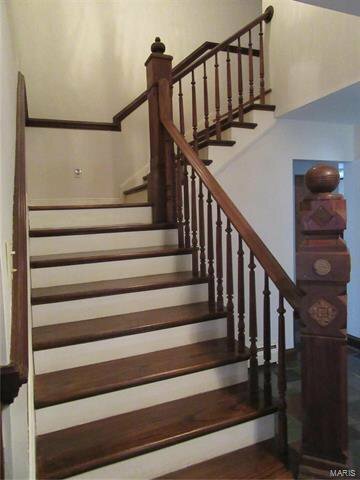 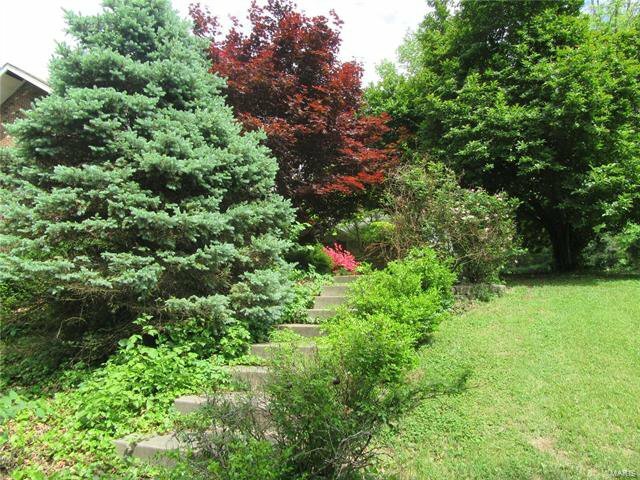 This 1½ story features a Slate Flooring Entry that opens to Beautiful Historic Wood Stairway. 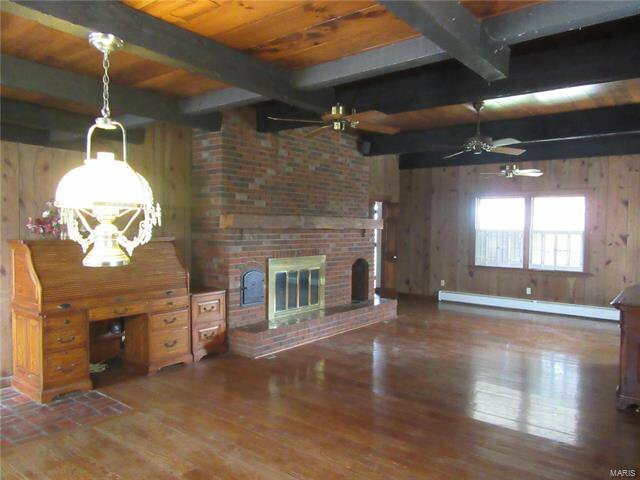 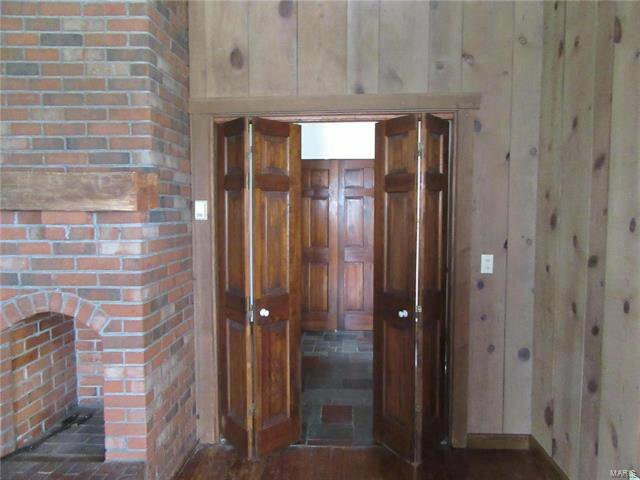 French Doors lead to a Large Spacious Family Room & Breakfast Area w/ Wood Burning Brick Surround Fireplace & Vaulted Tongue & Groove Open Beam Ceilings w/ walkout to Deck. 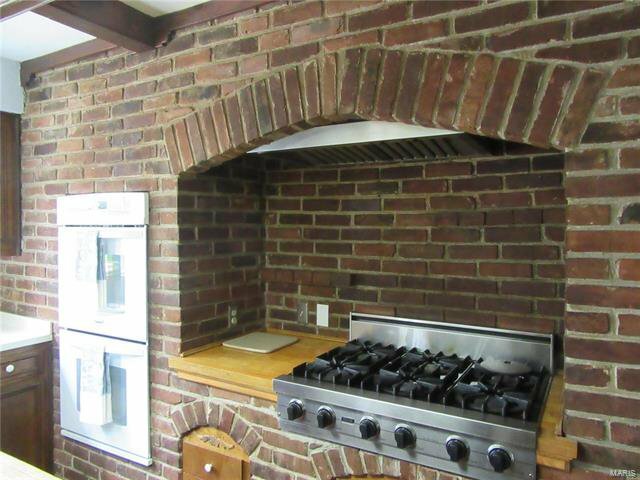 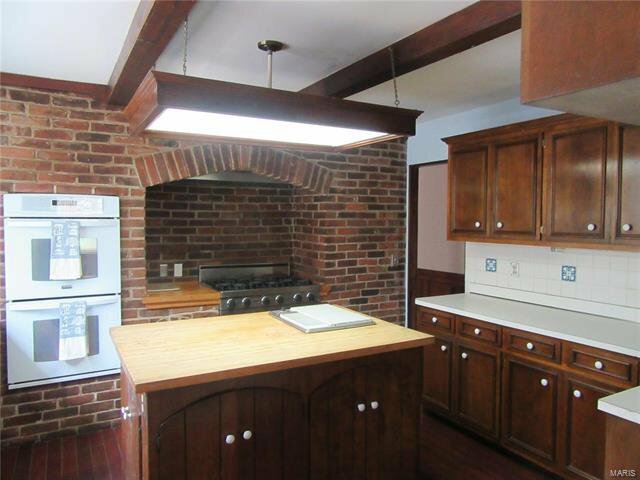 Brick Hearth w/ Jennair Downdraft, Viking Gas Range & Double Ovens in Kitchen. 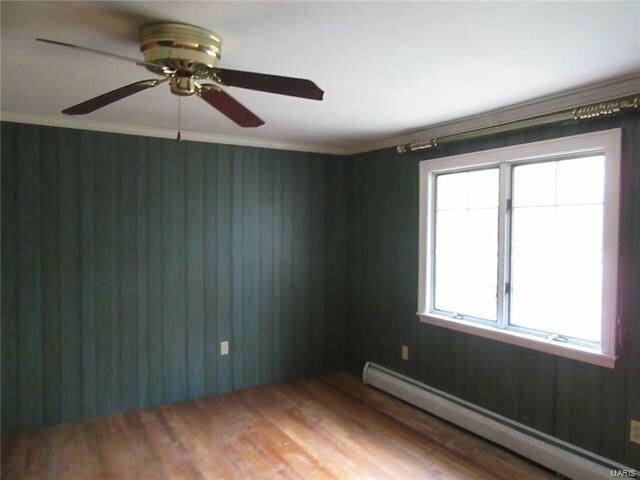 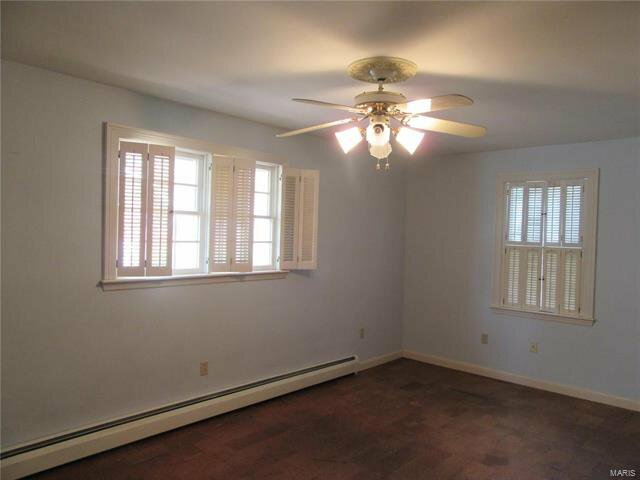 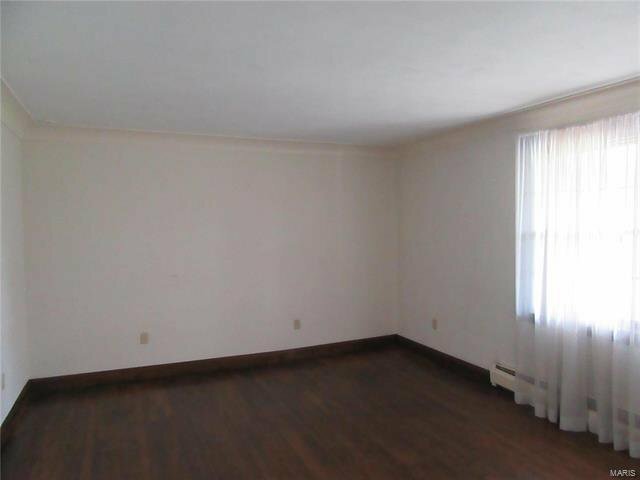 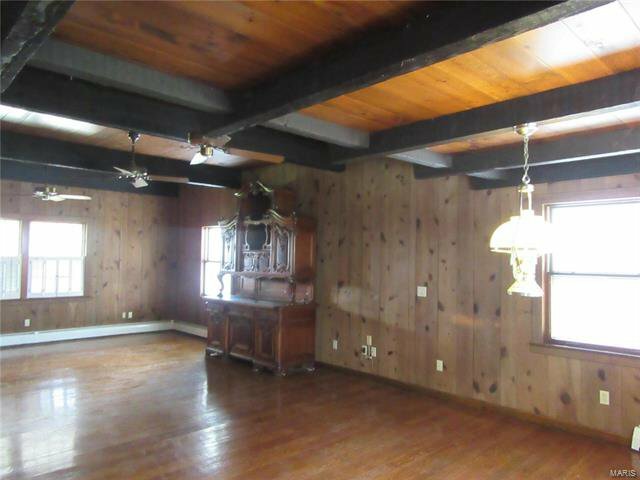 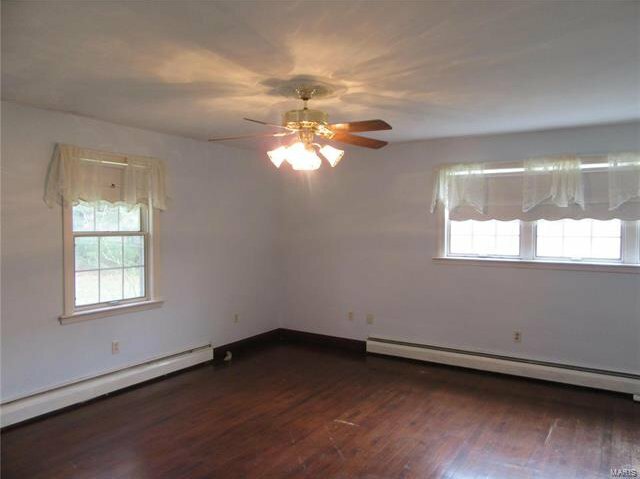 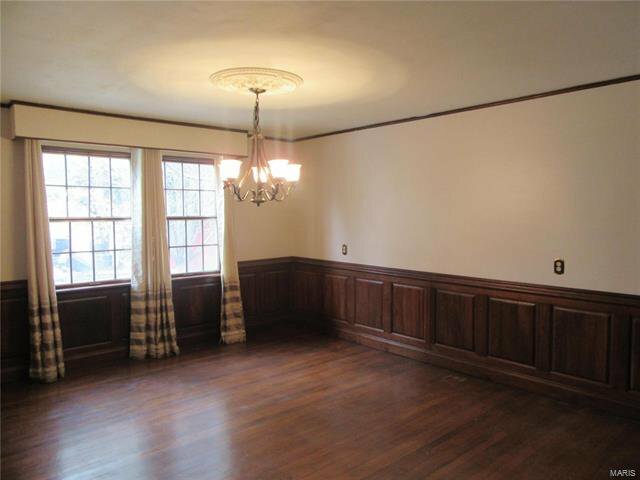 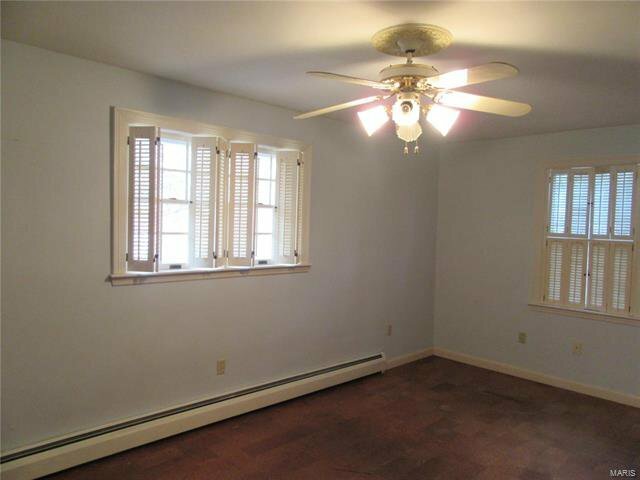 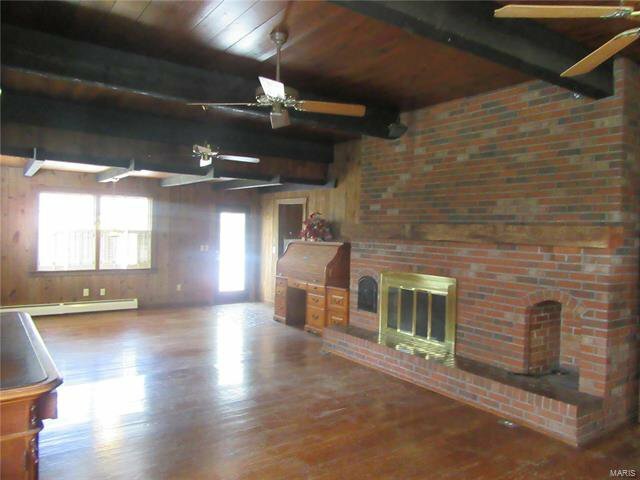 Formal Living & Dining Room w/ Wainscoting. 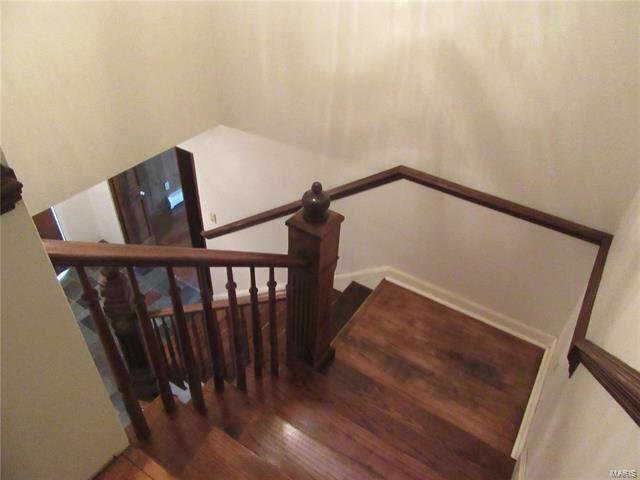 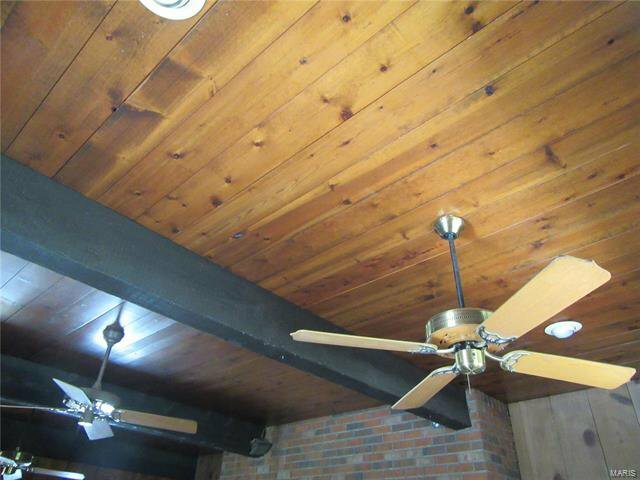 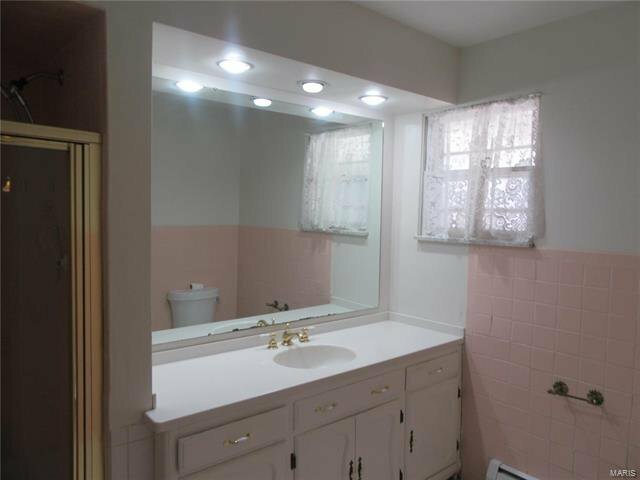 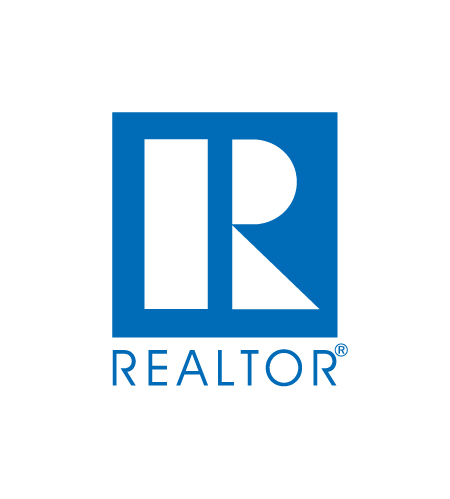 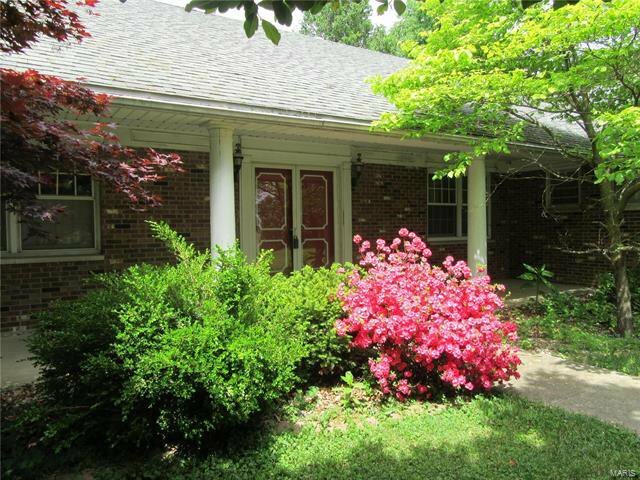 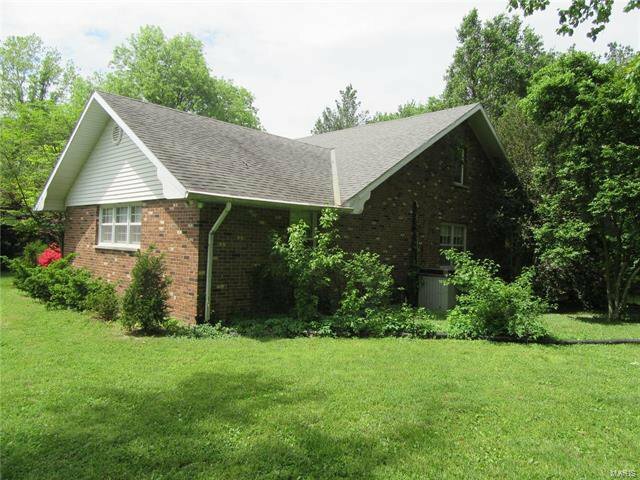 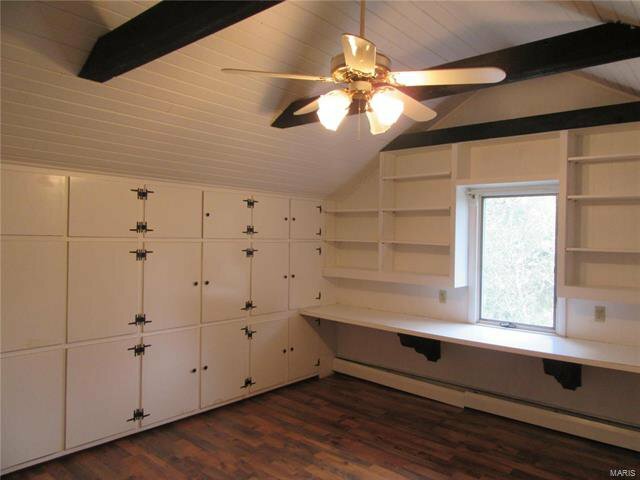 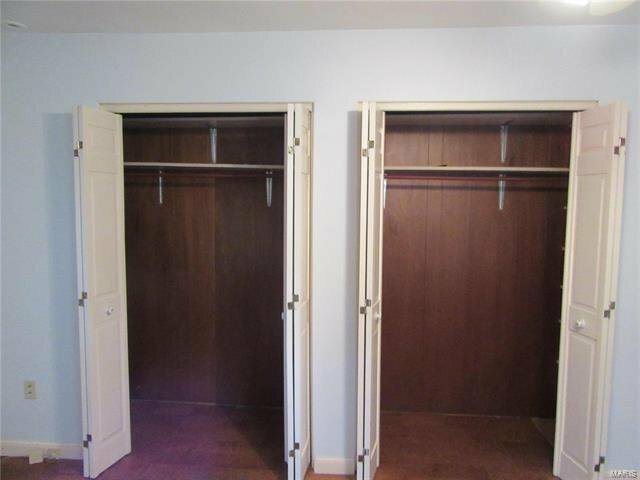 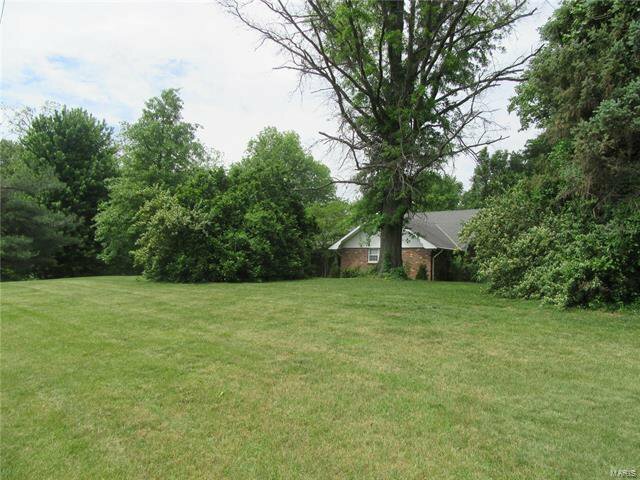 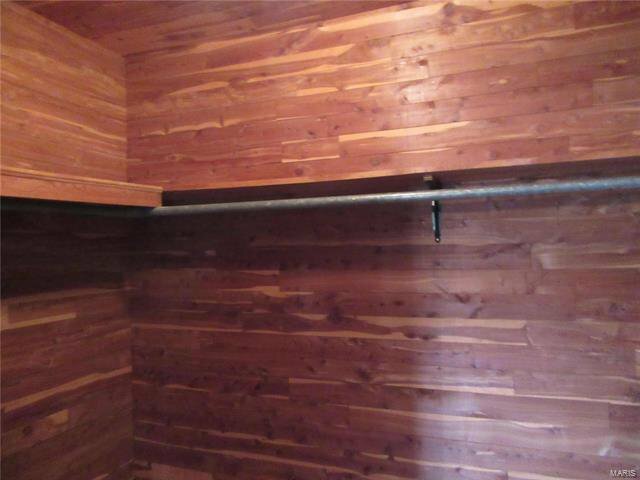 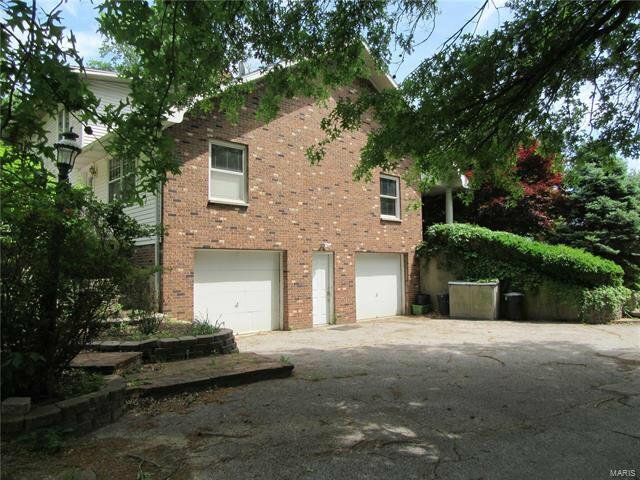 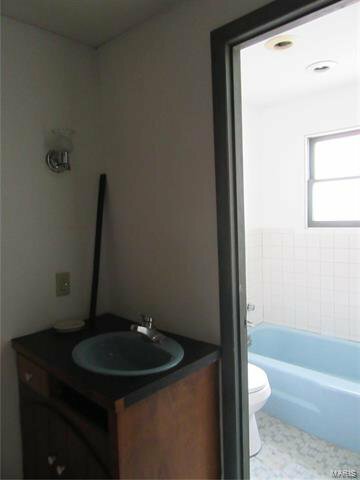 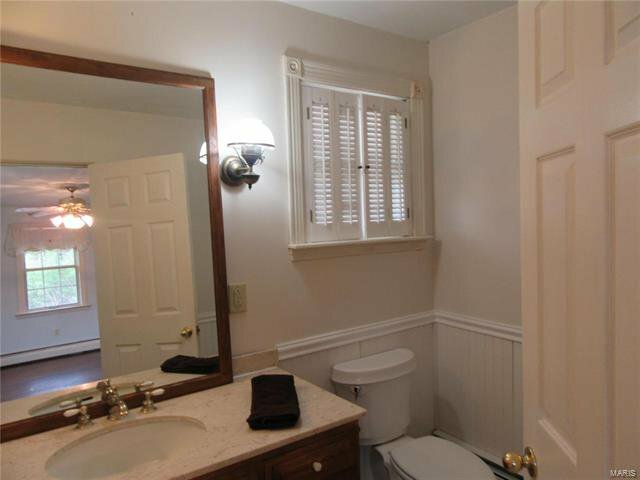 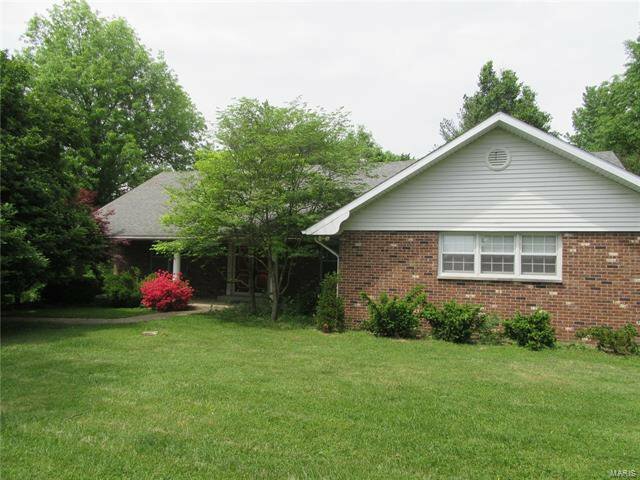 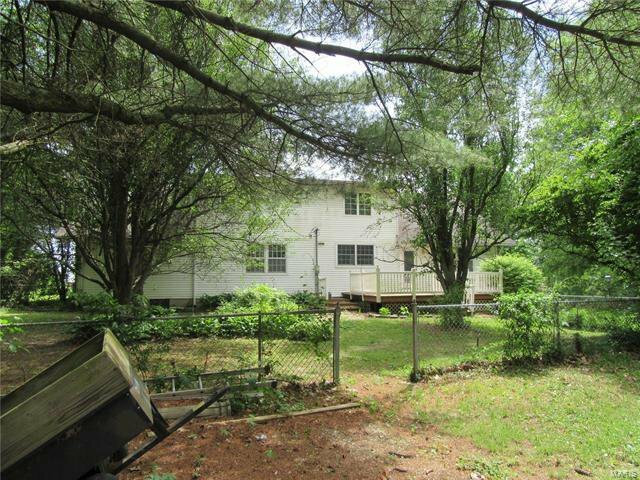 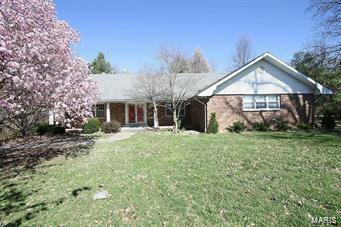 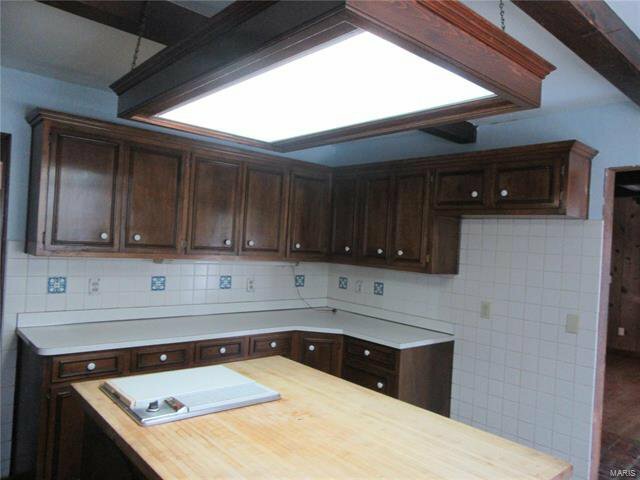 Three Bedrooms & Bath including Master Suite w/bath downstairs and 3 Bedrooms (one w/ Cathedral Ceiling & built ins could make a great office/craft room) & Bath upstairs plus walk-in attic access for storage. 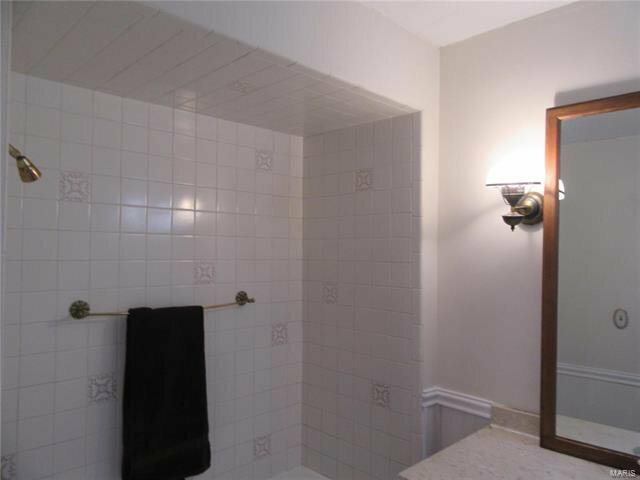 Hardwood or Ceramic Tile throughout Entire Home. 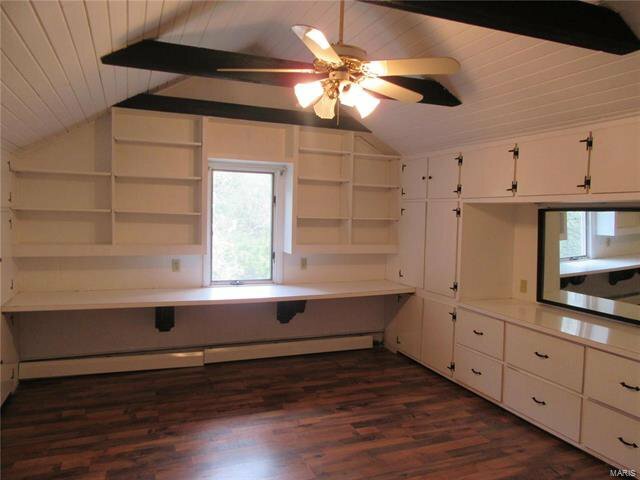 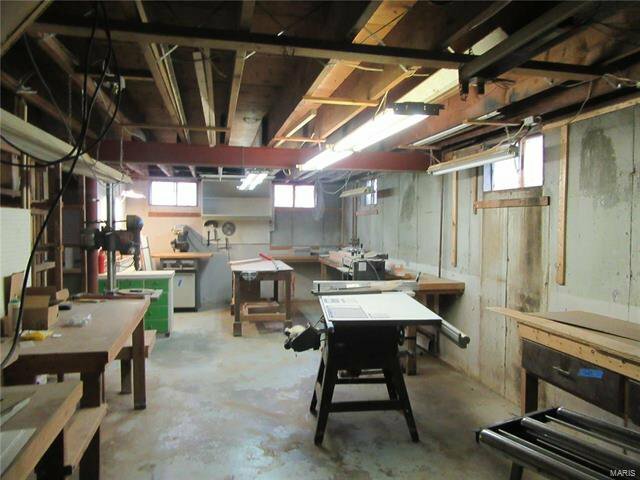 Lower Level features Storage, Laundry Area & Woodworking Studio. 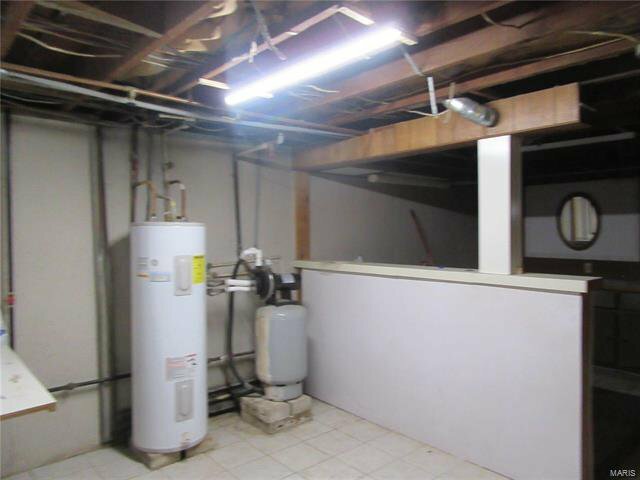 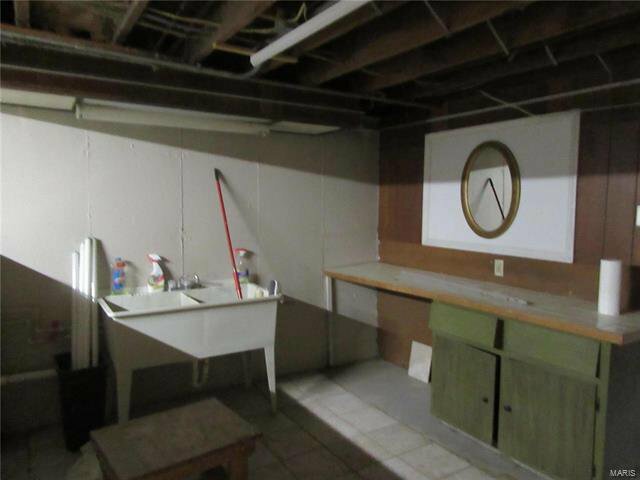 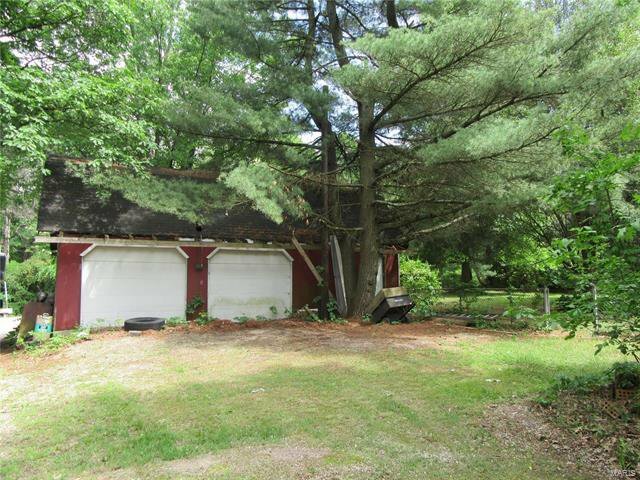 Drive Under 2 car Garage PLUS 28x36 Outbuilding w/ Electric. 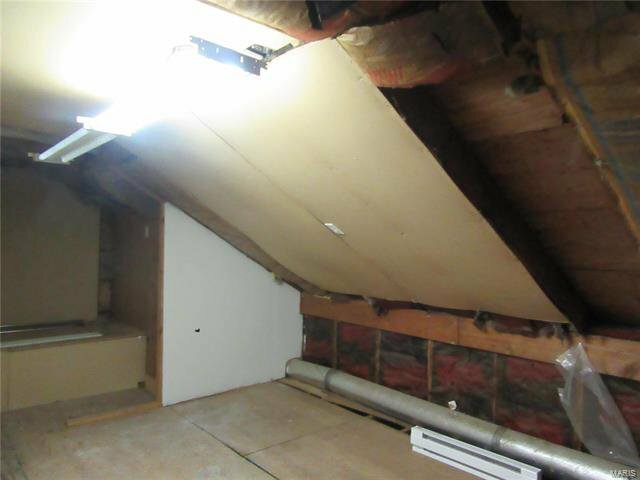 New Roof 2015 – Boiler 2016 – New Well Pump. 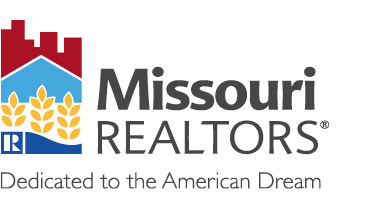 Don’t Delay – Buy Today before Low Interest Rates Get Away!